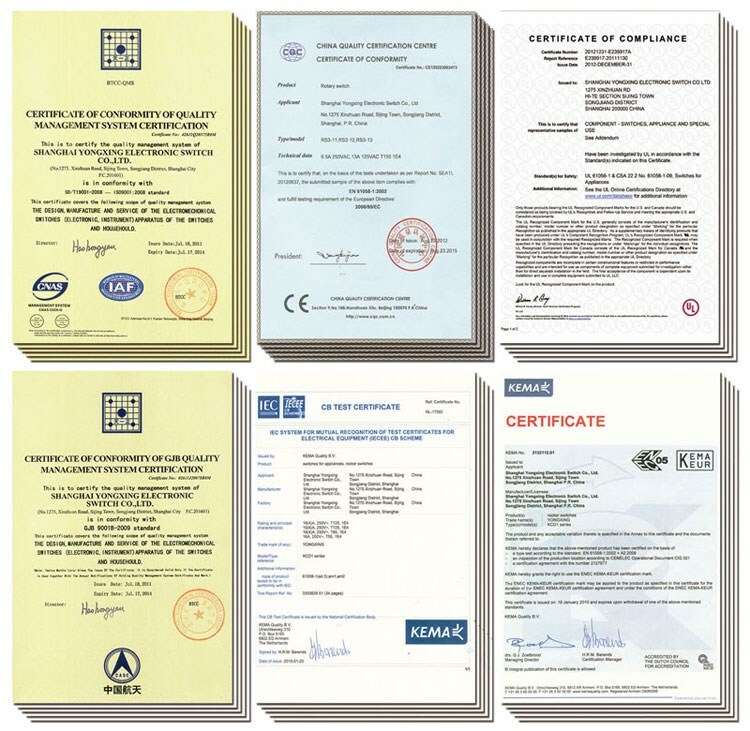 It has passed the certification of ISO9001:2008 Quality Management System and many of its products have passed the quality certification of authoritative certification bodies such as CQC,UL and ENEC,CE,ROHS. Q1: Why choose your company? A1:(1) We have all kinds of customized products with professional and exquisite. (2) Any inquiries will be replied within 24 hours. Our sales team will try our best to support you. 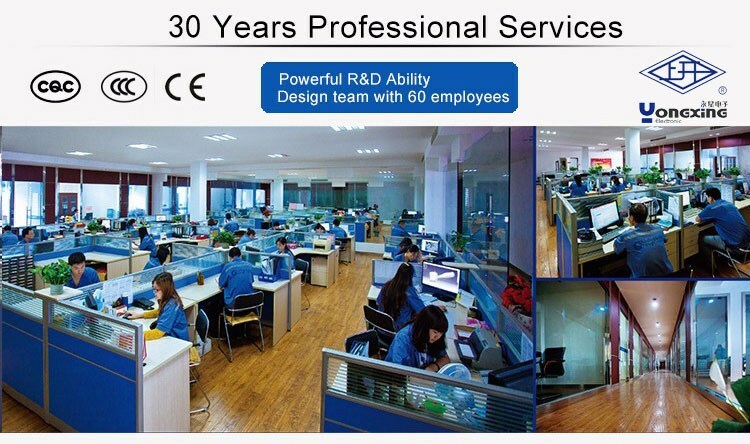 (3) We strictly control every detail of production, and every product is inspected 100% by our QC team before delivery.Moreover, our production is abided by ISO9001,CQC, CE, UL, RoHS, ENEC and so on. Q2: What’s the advantages of your company? A2:(1) 30-year experience in manufacturer switches, more than 10-year experience on export. 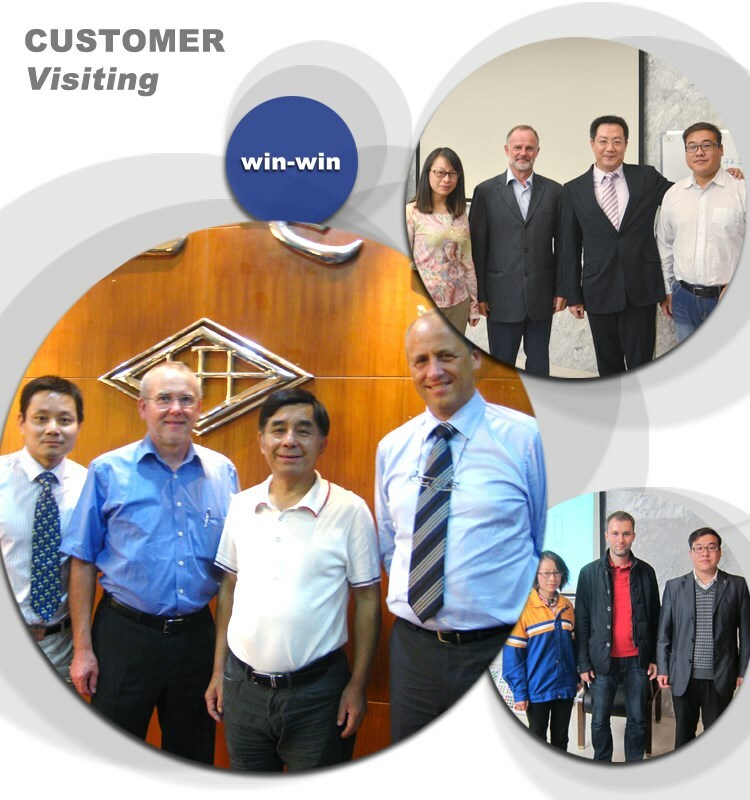 (2) We design goods for the company of Extron, Midea, Philips, Povos and so on. (5) We offer EXW, FOB, CIF, etc. (6) OEM available, Customers' designs are warmly welcome. 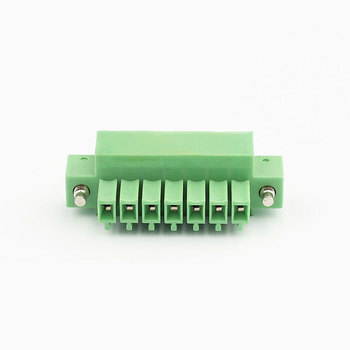 A3:We Produce and sell high quality electronic switches, more than 20 categories, including pushbutton switches, rocker switches, rotary switches, key lock switches, dip switches, slide switches, refrigerator switches, micro and mini switches, indicators,buzzers, terminal blocks, solenoid valves and so on. Q4:How do I know that you have sent the products out? A4:Once the products are sent out, a tracking number will be provided so that you can check where your goods at all times. Q5:How you will send the goods to us? 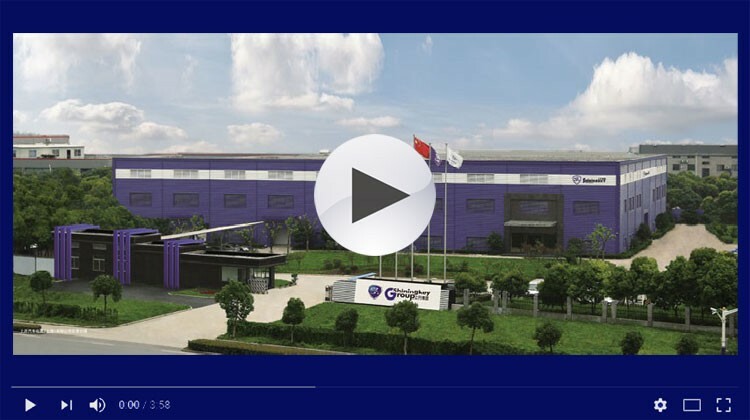 Shanghai Yongxing Electronic Switch Co., Ltd. 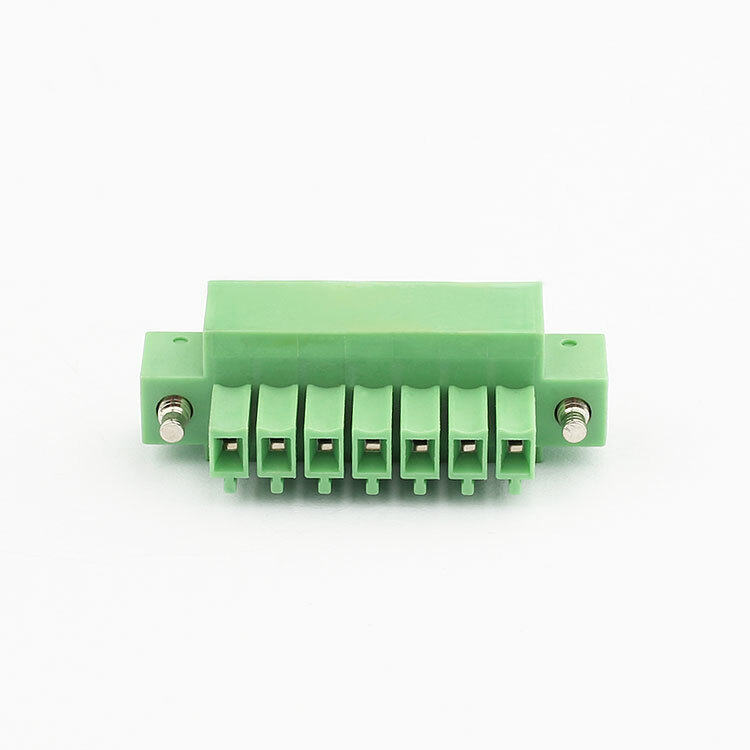 The supplier is ranked number 20 by delivery data in Switches.